What’s the next big thing in the world of design and decor? We asked eight industry experts to give us a lowdown on what’s hot and what’s not. 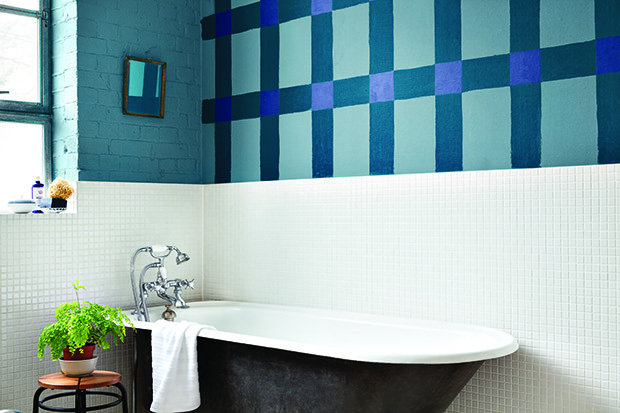 From furniture, furnishings and accessories to colours, bathroom and kitchen tools — here’s what the year 2014 has in store. The colours we choose are influenced by everything from trends in fashion, accessories, sentiments of the people and popular culture. 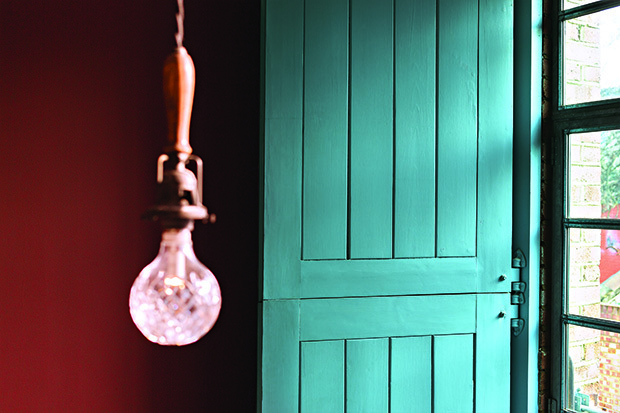 After a lot of research and recommendations from global colour authorities, we have chosen ‘radiant green’, as the colour of 2014. It has a deep and luxuriant jewel-like tone and it refreshes our senses, bringing about a feeling of balance and harmony. It is the colour of rejuvenation, which is important in today’s stressful life. Green is abundantly found in nature and symbolizes renewal, it can be incorporated easily into all kinds of interiors, and goes well with cool, as well as warm hues, making it the new neutral. You can pair radiant green accessories with wood finished accents to create a nature-inspired look, which is a big trend of 2014. In fact, lighter shades of this hue combined with subtle blues make for a calm and relaxing space. 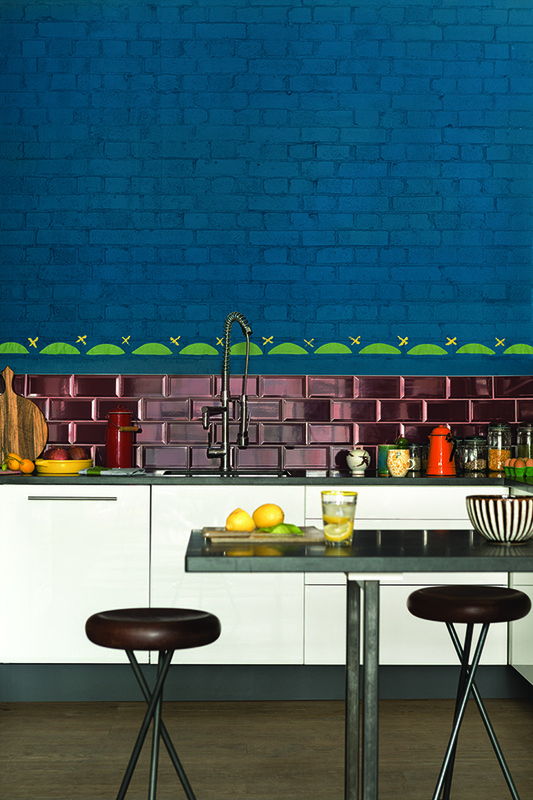 This year, interior designers and architects are going vintage… and here too, radiant green comes in. Team a radiant green wall with dull gold furnishings (that have an interesting texture) and enjoy a retro-inspired space. 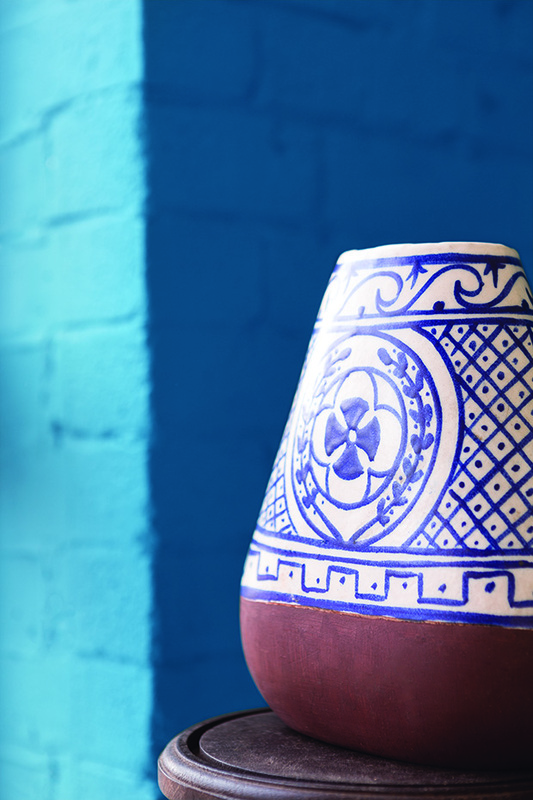 We chose this hue because it works well for both traditional and contemporary spaces. 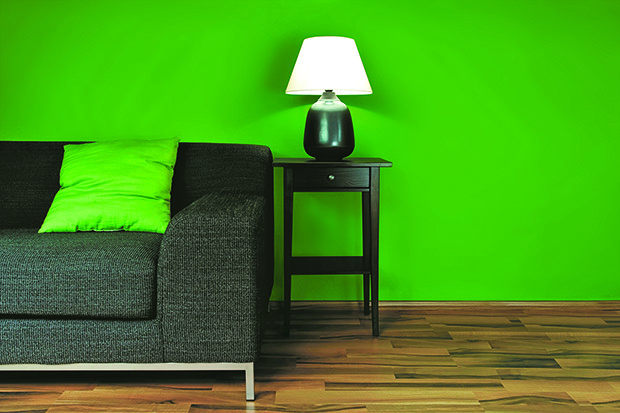 So, go green this year and enhance the feel-good factor in your homes. Sukhpreet Singh is vice president of marketing and sales (decorative), at Kansai Nerolac Paints Ltd.
Colour and trend forecasting is an inspiring part of our business and enables us to be a step ahead of our consumer needs and preferences. Every year, we launch ColourFutures after carefully studying the future trend and colour movement and how each could serve to be an inspiration in our daily lives. The colour of the year, “teal”, inspires and influences the trends in different ways, and captures the positivity of the times we are living in. 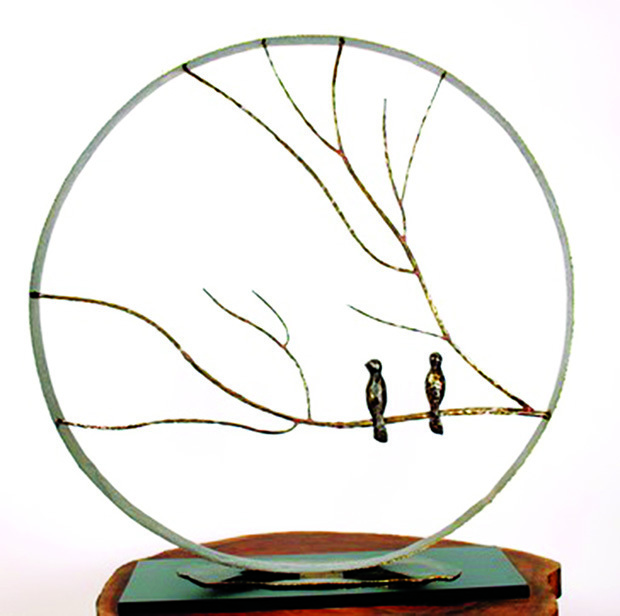 It represents sophistication, balance, tranquility and versatility that is reflective of today’s consumer. A tertiary colour, teal is the combination of primary blue and secondary green, which is used to describe several different tones of this majestic hue. Sophisticated and deep, teal has a subdued richness, which is often used to describe tropical seas of shimmering bluish green. 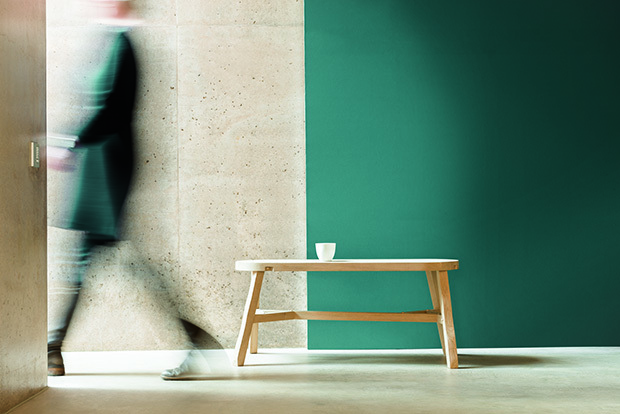 When combined with neutral tones and shades of wood, teal is versatile and carries a gentle character. The colour is based on the theme Unlocking Potential that encourages the world to harness and explore the potential found in everyday spaces. It is a reflection of the times we are living in; a time of great change, and new and exciting opportunities that we, as individuals, businesses and countries, can make use of to unlock the space and ideas within. The theme reflects a subtle combination of the natural harmony of green with the tranquility of the colour blue. Heleen van Gent is head of the AkzoNobel Global Colour & Design Center. AkzoNobel is a leading paints and coatings company, and the maker of Dulux Paints in India. In 2014, the trend treads towards furniture pieces which are large in volume. 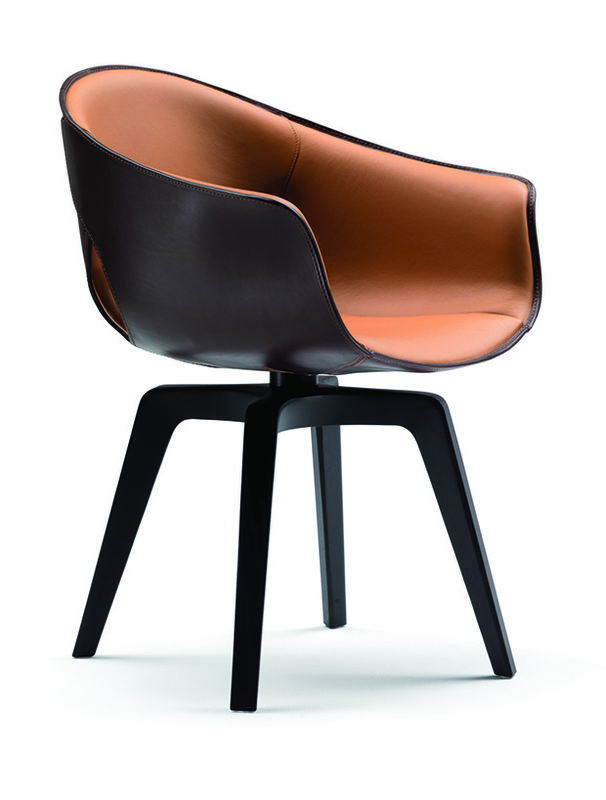 Leather is the material to look out for in the upholstery category. 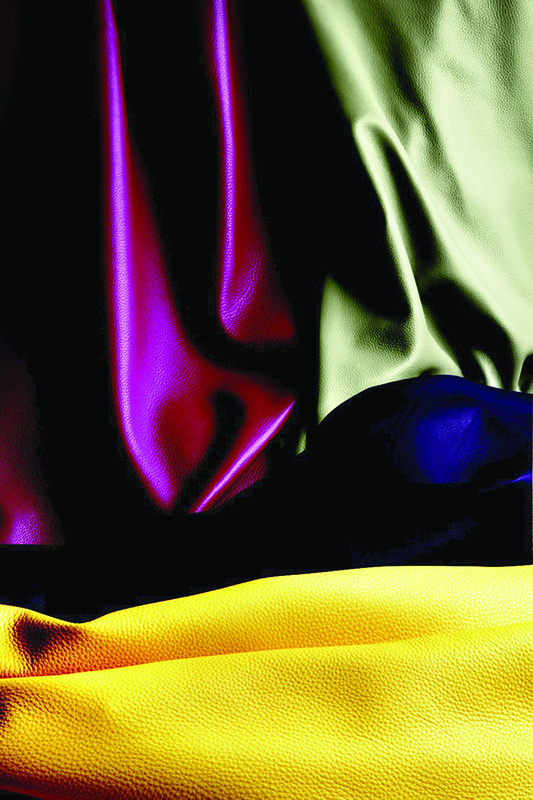 Leather is a material that represents Poltrona Frau and its values through touch, colour and smell. 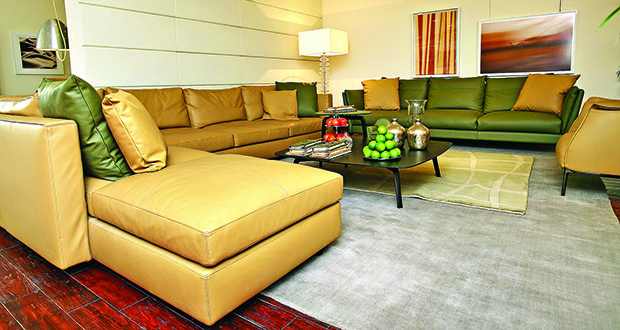 And keeping this trend in mind we have introduced nine different collections of leather in more than 160 colours. Every time we launch a new kind of leather we go through a colour study in order to emphasize the features of the materials. Colours and the tanning process are studied to give depth to the fabric and to create a light and shade effect. The inspiration comes from the world of stones and gemstones. 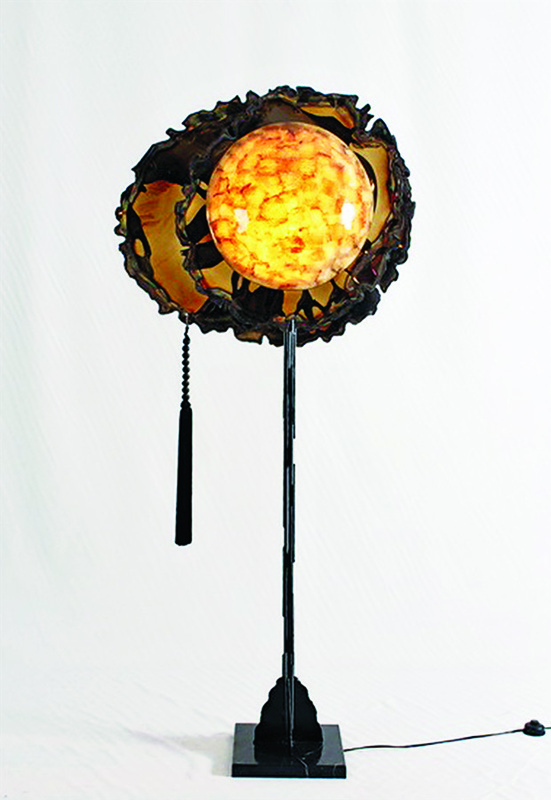 In fact, this light and shade effect will be seen in many furniture pieces this year. 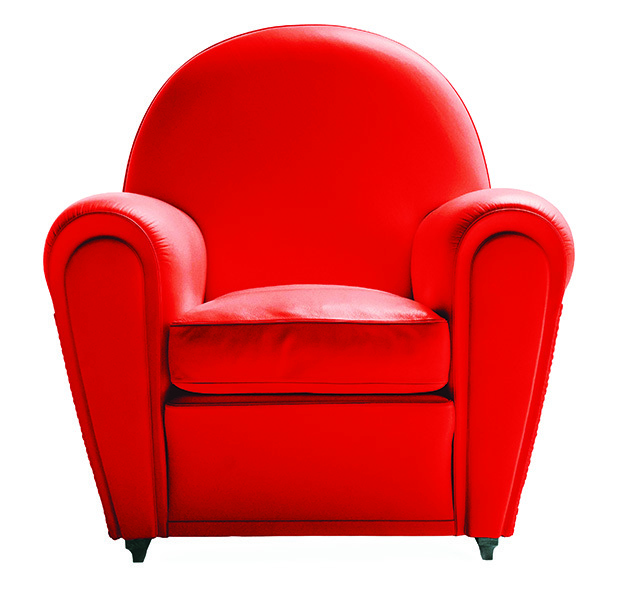 Leather furniture is going be ‘big’ for it communicates the idea of comfort: rich, strong, soft to touch, which makes every seat a cosy nest. Roberto Archetti is brand director of Poltrona Frau, a leading international brand that retails high-end furniture. While the year 2013 was all about neon colours and quirky fun, in 2014 however, consumers are looking for a state of thoughtful, emotional and artistic equilibrium. 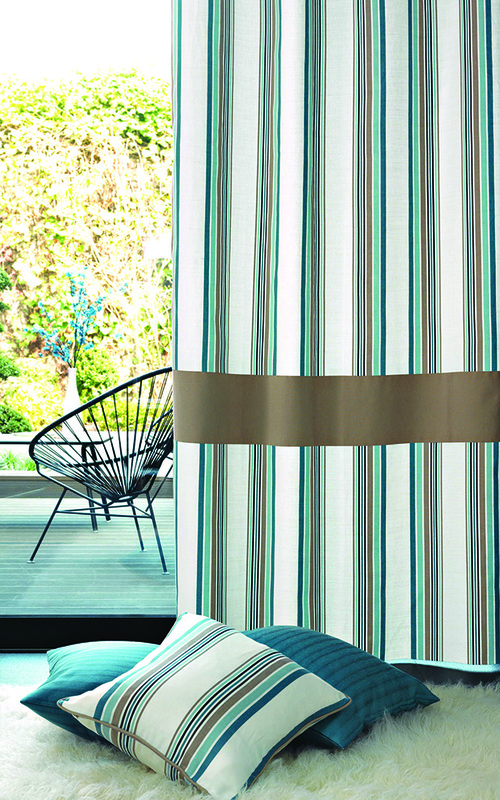 Large-scale florals, bold prints, metallic and eco-friendly fabrics are the hottest trends for curtains. 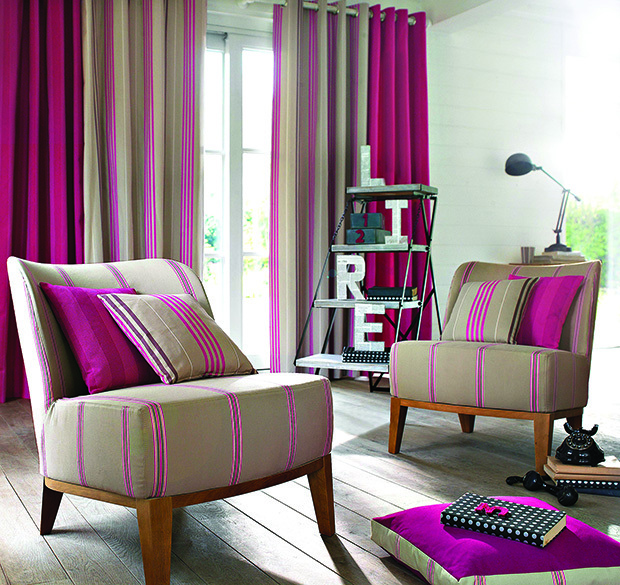 In soft furnishings we will see the pairing of soft pastels with vivid hues to create a colourful balance. Yellow, will remain the ‘trending’ leader for the year 2014, though this hue can be quite tricky; too much of it can be blinding and too little can get lost. Try pairing it with grey, taupe and sand to get the perfect accent colour in the space. 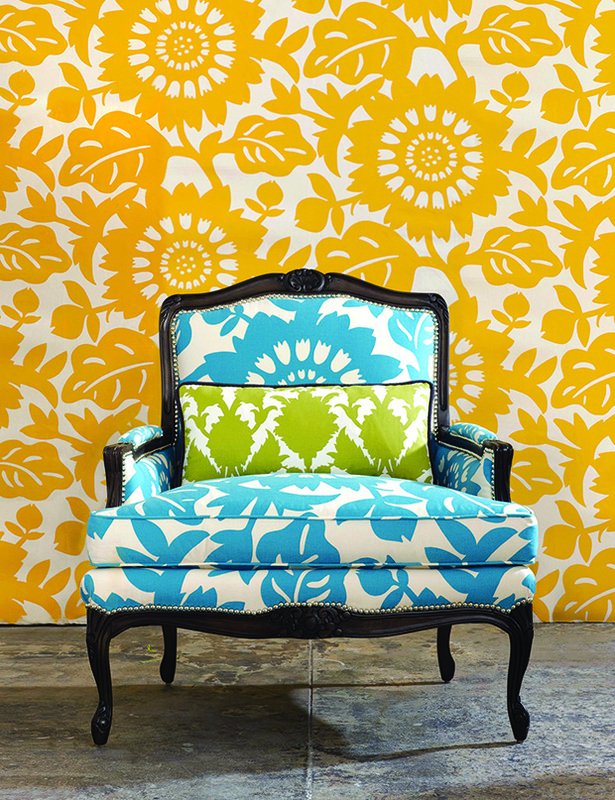 When it comes to pattern, matching or coordinating the furnishings in a room is a big no. 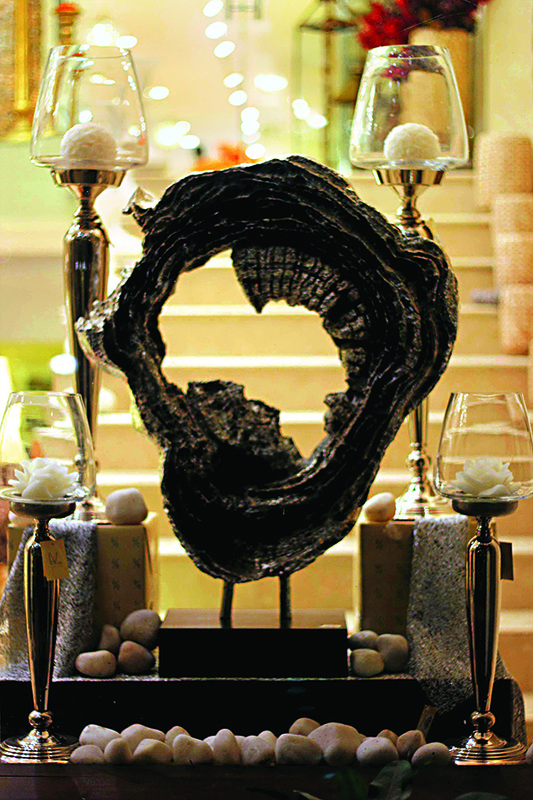 This year, we will see spaces where motifs, colours and fabrics will clash beautifully and stimulate the senses. Have more fun by throwing together stripes, florals, hand sketches and geometrics in an array of colours and textures. 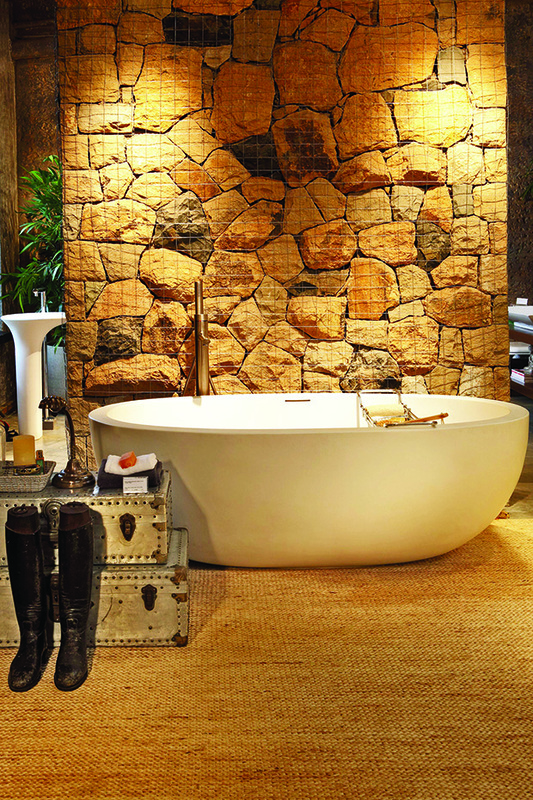 Natural elements such as warm woods, soft fabrics, textured tiles that add another dimension to your home will be the main focus for 2014. Other patterns that will be big this year are geometrical shapes, stripes, abstract patterns and handsketches, which can be used on a range of hues and textures. Retesh Sharma is managing director of Zynna, an importer and distributor of furnishings of international brands from USA, UK, Germany, France, Italy, Belgium, The Netherlands etc. The lifespan of a trend has been cut in half since we all are a little overexposed, thanks to the social media! So, we can expect 2014 to bring varied trends round the year. We will be seeing a lot more drama and glamour added to homes. 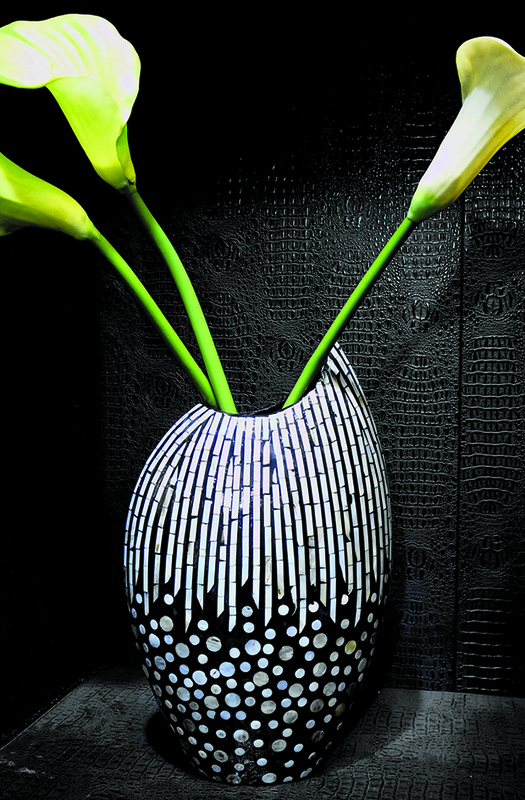 Exquisite and colossal one-of-a-kind pieces will be sought after. 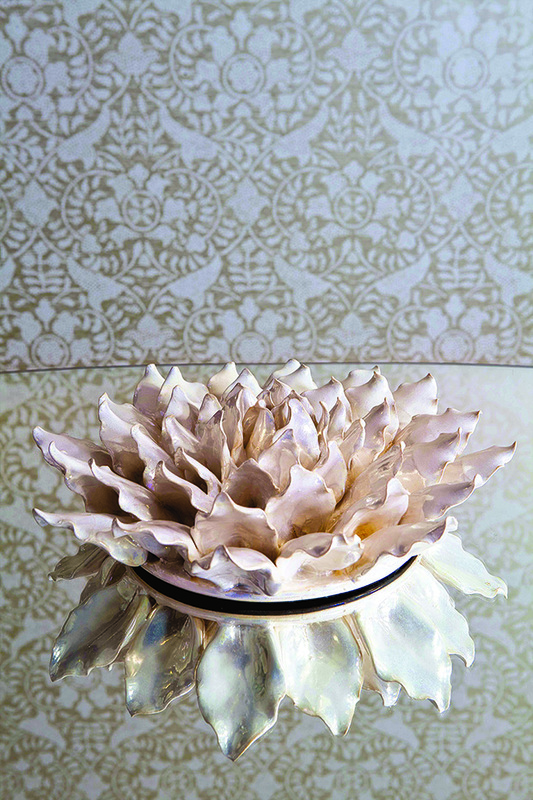 It will rouse the curiosities of your guests and would make your home more intriguing and appealing. Exceptional art-deco pieces ranging from stunning bird decor, big shell vases, striking floor lamps, wooden artefacts, centerpieces and many more such plush accessories will be seen in stores. Gold will continue to be one of the hottest trends for 2014 and is popping up everywhere in fashion as well. It adds subtle luxury and a dash of glamour. The idea is to add small touches of gold in your home. Pieces with 24-karat-gold plating, gold cutlery, brass art pieces, candle holders, cushions, throw pillows and bed spreads in fabrics with gold detailing will be popular. We will also be seeing a lot more mixing and matching of gold and silver and other metals in the upcoming year. 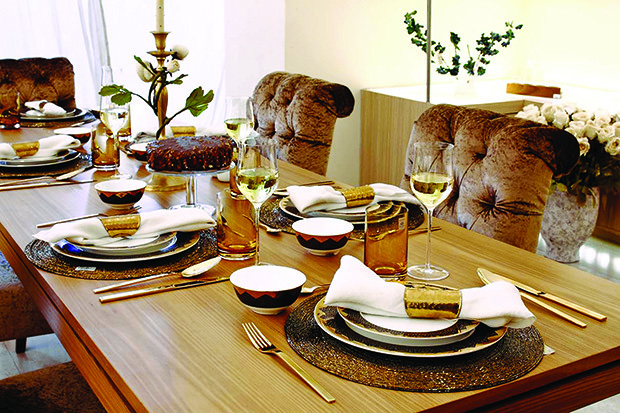 InV Home is a luxury home decor brand that retails accessories, furnishings and furniture from all across the globe. 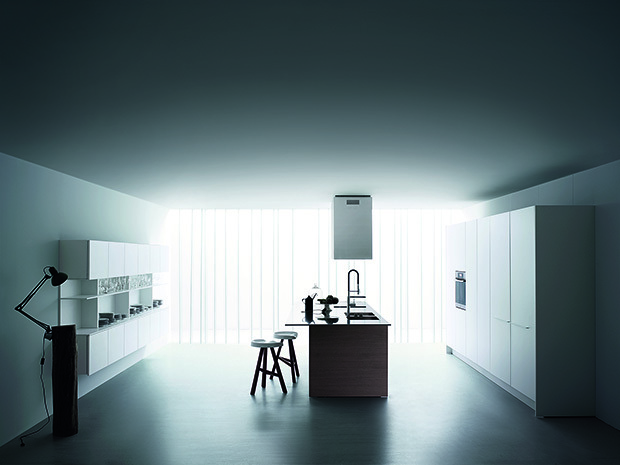 Kitchen is the heart of the house and in the year 2014 we will be seeing exciting things in this space. 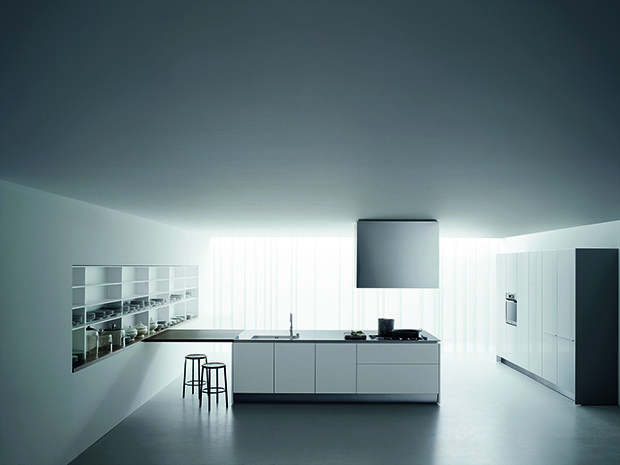 First and foremost, less is more, minimalism and clutter-free cook rooms will be the most important trend. This will be accomplished with clean straight lines and a linear approach. Of course, fun elements like creating an island breakfast table in the centre with funky, hip chairs will always be welcome. Light hues, especially from the beige family, like cappuccino is going to be a big hit this year. 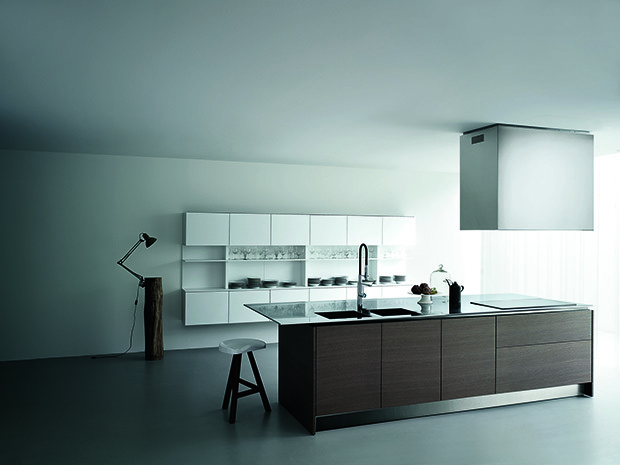 As for finishes, we will see a definite move away from lacquered surfaces that were so popular in 2013. 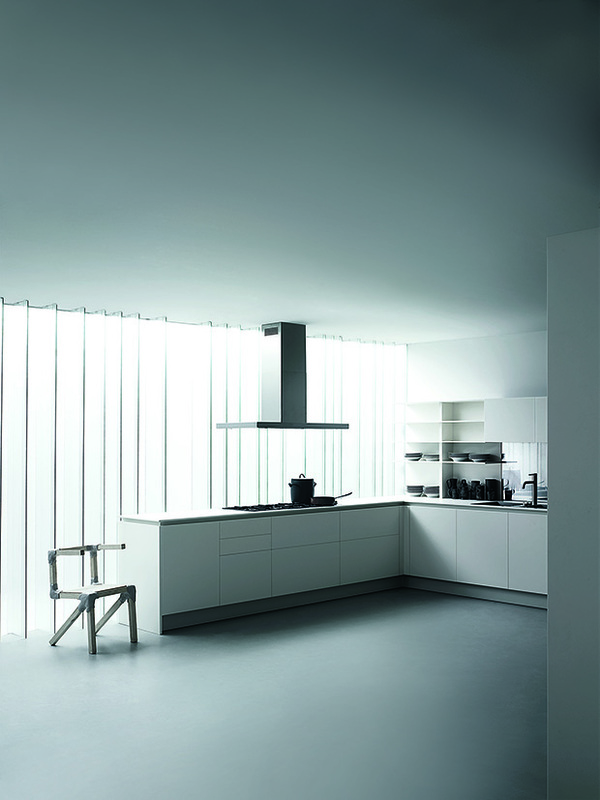 Instead, glass or frosted glass in several colours will be seen. More varieties of veneers will also be flooding the market. That said, wood remains a favourite choice of the traditionalists. In counter-tops, granite is losing its sheen, instead this time people will opt for Corian and synthetic stones in an array of colours. The open kitchen concept continues to carry forward. But instead of being just a simple open kitchen we will see family lounges with a TV, loungers and casual dining tables attached to this space. Technology such as music players, built-in and installed within the kitchen, is a new trend. As for appliances, they will continue to be built-in and hidden behind cabinets, shutters and doors. In fact, we will also be seeing chimneys that come down from the ceiling with a flick of a button and are tucked away from view, when not in use. 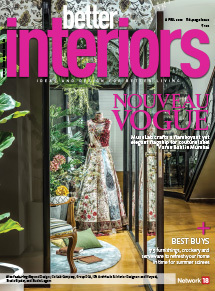 Parushni Aggarwal is founder and creative director of Studio Creo, which retails global brands with products traversing the entire section of interiors: living rooms, bedrooms, washrooms, kitchens and outdoors. The ubiquitous bathroom is no longer relegated to being the dull, drab corner of the house. It is, as I’d call it, the focus area of any home, the piece de resistance, oozing with personality. Going forward, in 2014, I see at least three to four broad trends in interior design, including bathrooms where the accessories and surface areas will allow clients to play around with several options. So, while geometrical-patterned mosaic (mosaic floral patterns are increasingly getting ditched) will be used in a riot of colours as part of the walls, the flooring that could include finishes in stone, wood and marble will aim at exuding a more personalized, decor effect — Persian carpets, book shelves, state-of-the-art entertainment gadgets — to complete the look. The highlight will also be on warmer textures and tones, sticking to eco-friendly products and fittings and combining the overall aesthetics in bathrooms with a cutting-edge interface with technology. Bathrooms will be a window to enjoy a futuristic experience, with companies creating intuitive fittings and accessories complete with digital controls.One must note that bathrooms reflect the overall design trends in a home. In India, a decade ago, minimalist design was in vogue. This trend however, did not reflect Indian-ness and so, a fusion minimalist trend started making its way. For instance, while the overall look of the bathroom would focus on clean lines and minimalist design, the entry would be through a rich Rajasthan-inspired, intricately carved wooden door.Gradually, even that trend faded away and now, going forward, we will see what I define as a retro look, complete with warmer colours like olives, greys, deep greens, reds and maroons and richer fabrics that will complement the look. 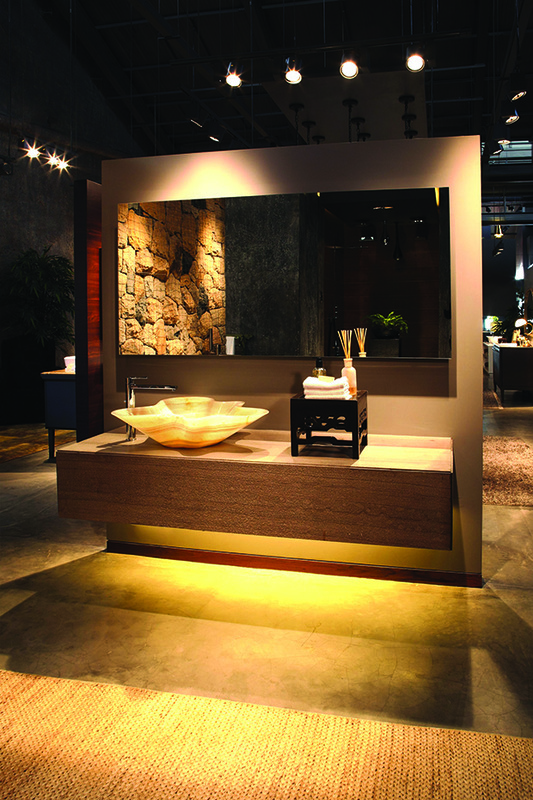 The visual language of bathrooms is changing and in 2014, the overall emphasis will be to convert the staid bath ritual into a Zen-like experience in the comfort of your own home. Designs in bathtubs and showerheads will be inspired by nature, a spa-like experience, which will be highly personalized and relaxing. The coming year will also be a pointer towards the heightened sense of aesthetics in that there will be technologically sound products rooted in classics. So, in faucets, bathtubs, WCs and sinks, though the designs will be clean, straight lines, the accent on them — complete with precious stones, metal finishes like 100 per cent lead-free virgin brass, copper, muted nickel, bronze, and other intricate details — will be firmly rooted in the traditional. Abhinav Khandelwal is managing partner of FCML that retails high-end tiles, sanitaryware and fittings, furniture and accessories.